Small bubbles of air made out of plastic used to protect fragile items. 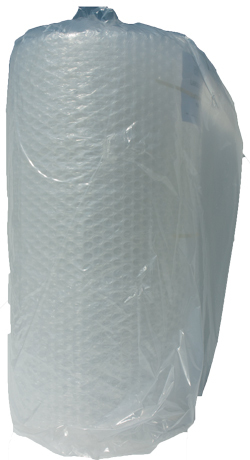 Absorbs and holds liquid in shipments where moisture could damage the product. 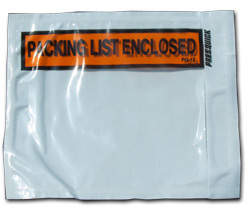 Ideal for shipping hazardous materials when leakage may occur. Fills around product also helping with shock absorption. Protects your packing list during shipment. 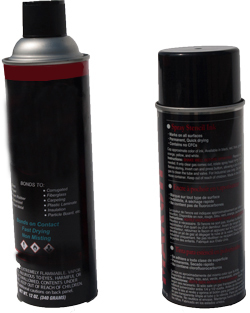 Spray glue that insures bonding for both temporary and permanent applications.